Low-cost carrier easyjet has announced that it will be slashing the number of direct flights it offers from Manchester to Moscow during the summer peak season. Launched on March 28th four flights a week are currently offered on the route, but between May 12th and September just two weekly flights will operate. Commenting on the reasoning behind the move, an easyJet spokeswoman said: “EasyJet currently offer four flights per week from Manchester to Moscow. This will reduce slightly during peak summer to offer additional flights to sun destinations such as Athens and Thessaloniki. “We continually review our flying schedule to ensure we offer the right combination of routes to meet our customers’ needs and it is common to replace city breaks with sun destinations during peak summer.” A Manchester Airport spokesman added that the airport was “disappointed with the decision”, as firms in the North West are keen to open up their business to new markets. The spokesman said: “We’re disappointed to lose frequency on Moscow but pleased to see that the capacity will be used on increased flights to popular destinations such as Athens and Thessaloniki. 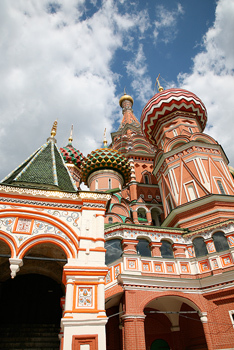 “The Moscow route remains important for businesses based in the North West which are looking to serve new markets such as Russia and is helping to increase trade between the two regions.” The move comes at a time when Russia’s aviation authority is said to have granted Ryanair permission to fly to Moscow and St Petersberg from Dublin airport, according to reports in Bloomberg. 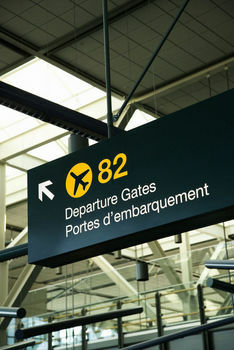 If you are planning a trip abroad in 2013 it is important to secure travel insurance in advance.